Like Neo, traffic is ‘The One’. Without traffic, all your effort would just go to waste. Every business needs customers, without them you wouldn’t have anyone to sell your products to. In the Internet world traffic is the walk in customer. The more traffic you have the more people would be able to sell your products to. While there are many ways that can get you advertising for free, this do not generate the same high volume as those methods that are getting paid. These paid advertisements include advertising schemes by Google and Bing/Yahoo. Search engines provide information to the millions of users that they have each day. They provide links to many sites that a user may be looking for. If your sites link pops up in the high ranks of the search results page, you get a great chance that they will go to your site. 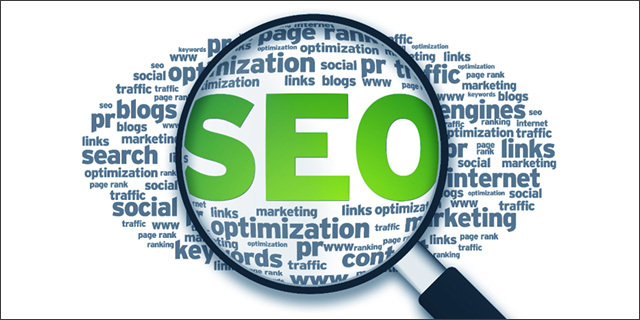 While search engine optimization is a cheaper and low cost way to get your site a high rank, paying for advertisements will ensure that you will be on the top ranks. All the money you spend in paying for your traffic will not be for naught. 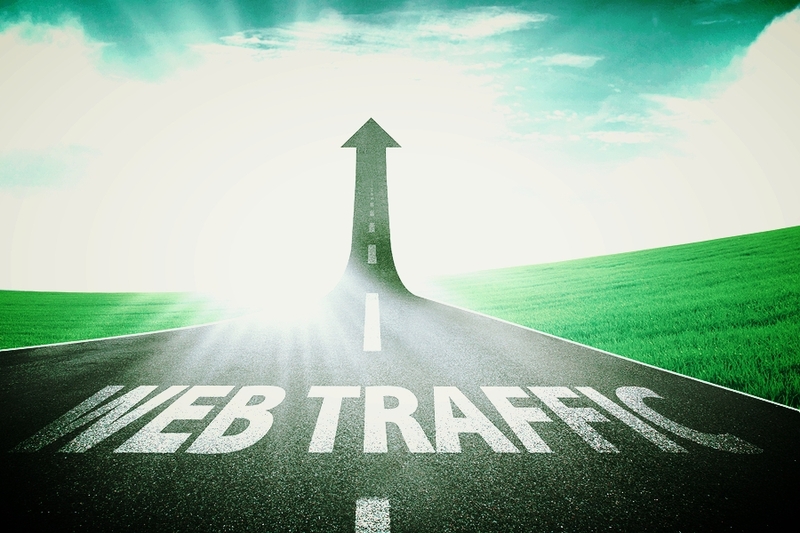 You will get an impressive boost in traffic, which will also result, to a great boost in your sales figures. 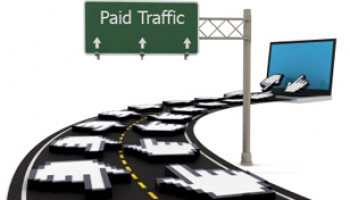 Paying for your traffic would be a really good idea and you will get all the benefits it has to offer.